Wojcik Landscaping's mission is to design, construct, and maintain beautiful outdoor escapes, while attending to our client's needs and executing our projects with the highest level of professionalism. Owning a home is one of the largest investments in a person's life. There is great pride that comes with owning a home and the look and feel plays a large part in that pride. Find out why we should be the company to maintain your property, create the outdoor space of your dreams and increase the value of your home. Learn more about our company, mission, and explore our gallery of projects that we have been providing to local homes since 1986. Ready to take the next step? Set up a consultation. 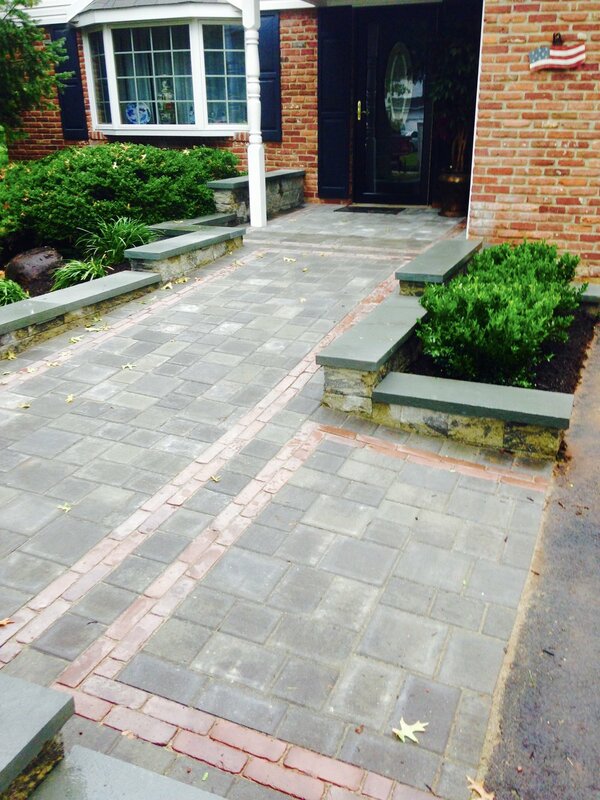 We will come to your home to discuss your landscape ideas and collaborate on a plan that will work for you.